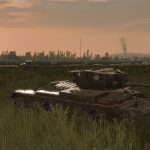 Steel Division: Normandy 44 allows players to create their mods with official dedicated modding tools. From gameplay to assets, you can reshape it from top to bottom if you want! Since the Beta until the Official Release, some great mods appeared in the Steam Workshop. That’s why we decided to put one of the most popular mods made by a member of the community in the spotlight, every month. For this first one, we decided to highlight “TacMod UI” made by naizarak who was kind enough to answer to our questions. Hi naizarak. 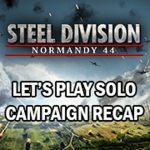 How long have you been playing Steel Division: Normandy 44? I’ve been playing Steel Division since the first Beta and Eugen’s titles for years before that. Of all my games, the Wargame franchise is easily the biggest time-leech. Have you already created mods before? If yes, for which game (Wargame or others)? 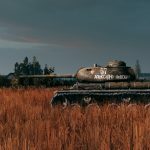 I created a number of mods for Wargame starting with a map unlocker (as players may recall, Wargame: Airland Battle restricted maps to specific player counts), and a camera mod to allow more creative screenshots. 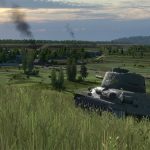 I also ran the 10vs10 WGG servers back in Wargame which popularized the low-points Tactical game mode, and for a short time, I experimented with modded thematic servers. Some variations of those servers included Red Flag, which limited players to air-only decks and a Vietnam server with specially-crafted decks to represent the American and VC factions set in Red Dragon’s more tropical jungle maps. My favorite (but least successful) server called Deck Roulette would randomly reassign players’ decks from a pool drawn from other real players. I imagine that some people promptly quit when their meticulously crafted battlegroups were replaced by the infamous artillery spam “Support” or 1980 Danish motorized decks. Can you tell us a bit more about your TacMod UI? What is its purpose? How did you get the idea? 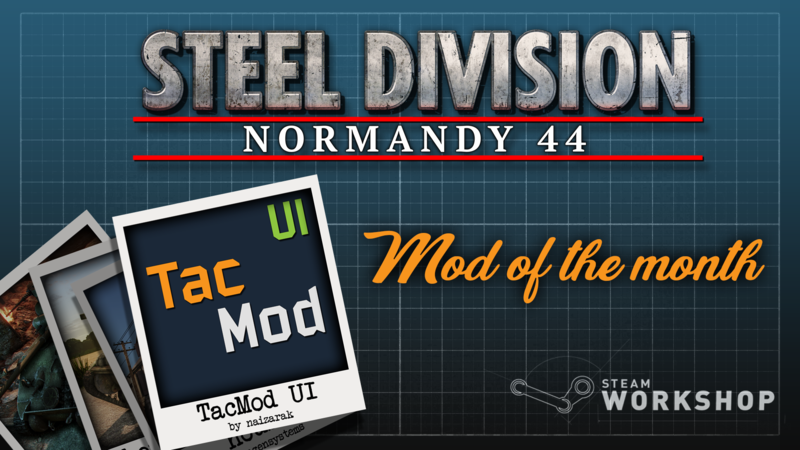 TacMod UI is an interface mod designed to enhance certain functional and quality-of-life features in Steel Division: Normandy 44. The changes stemmed from my own personal observations and common feedback I saw in the community. The most significant change is to replace the map overview images in the lobby with top-down screenshots of every map. Now players can easily sort through the nearly 50 map variations in multiplayer without an external reference. The other main enhancement is a midfield overlay on top of the minimap, which makes it easy to spot who controls the slivers of territory along the front. You can find the others features in the mod’s description on Steam. Why should other players download it? Players should consider TacMod UI because it adds a number of genuinely useful features, but most importantly is purely cosmetic and can be used in multiplayer Custom Games (although mods are disabled for Ranked and Quick Play). How much time did you spend to create your mod? Fortunately I wasn’t keeping track, otherwise it would have been prohibitive. Did you use our modding manual or online tutorials? The modding manual is an essential primer, but ultimately you have to learn by doing it and just dive in. What’s next for your mod? New features will be added as I continue to experiment. A couple of things I’m looking into are replacing the stacked-card availability icons with the same numerical system used in the deck-building screen and adjusting in-game unit’s label colors for more clarity. 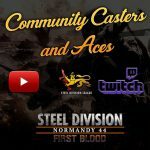 What is your Steel Division: Normandy 44’s favorite mod for now? eMeM’s PolishMarkingzMod is one of my favorites. 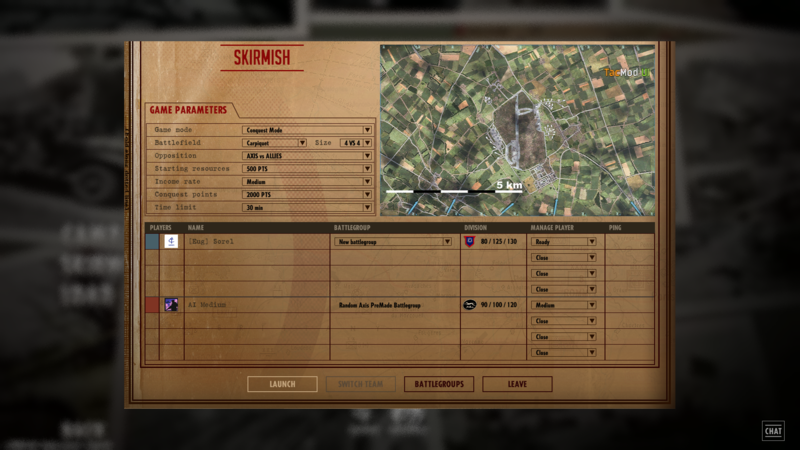 It’s an authentic, high-quality reskin of the 1st Polish Armored Division and also maintains compatibility with standard multiplayer. 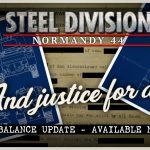 Which mod would you like to have in the future for Steel Division: Normandy 44? I’d love a campaign/scenario editor so we could make our own missions, along with map-making tools of course! 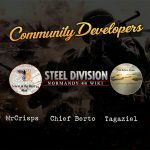 You can find naizarak’s TacModUi on Steel Division: Normandy 44’s Steam Workshop, but also Eugen System’s official mods and much more! If you want to create a mod but don’t know how to start, you can first read the Official Modding Tools Manual. If you have any questions about the mods, feel free to ask the developers or our community on our forums!